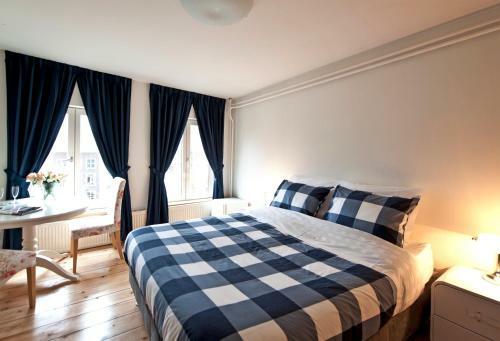 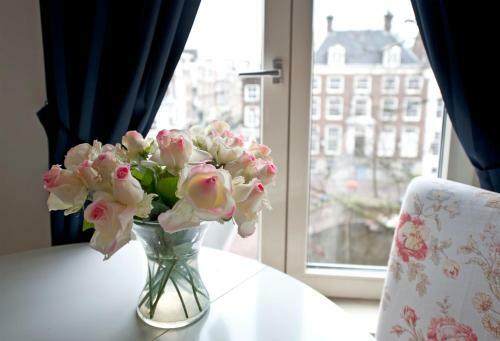 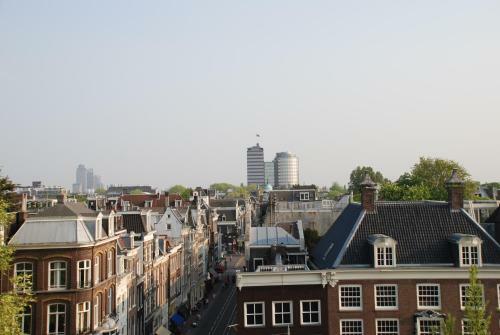 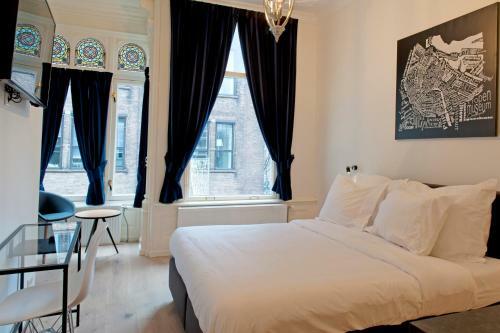 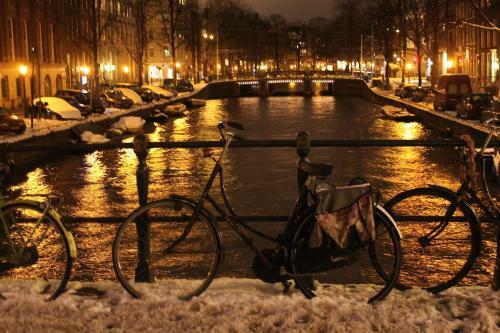 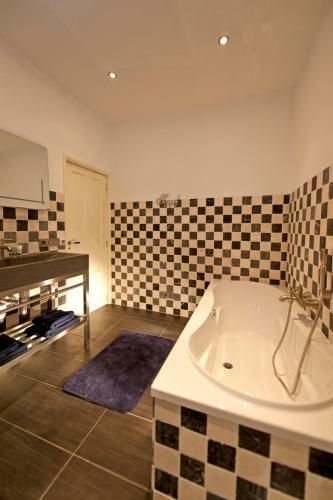 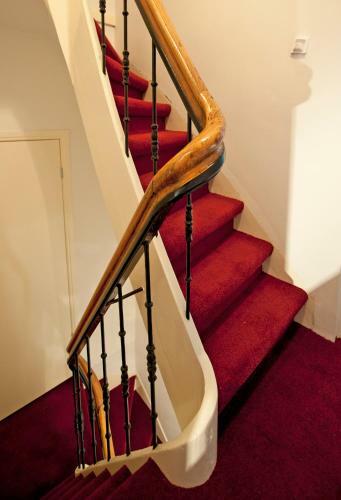 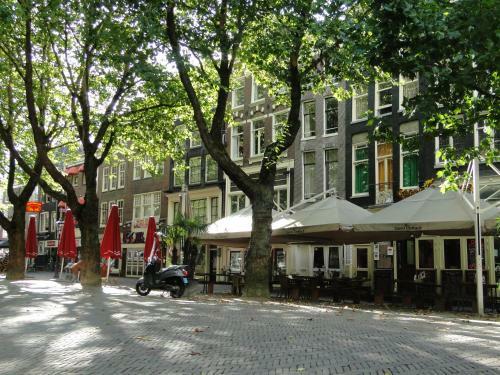 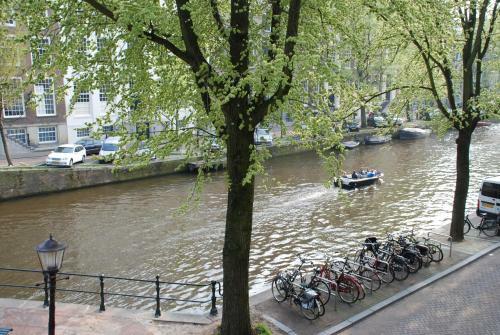 B&B 1657 is set around the block from the famous Rembrandtplein offering comfortable rooms with views of the scenic Herengracht canal. 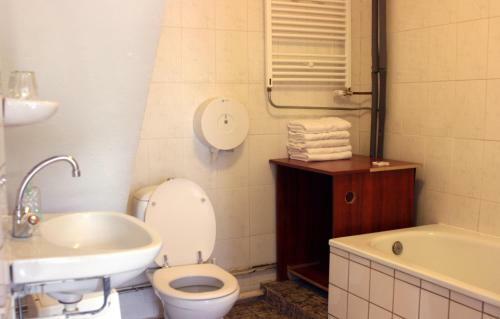 Free Wi-Fi is included as well as a continental breakfast. 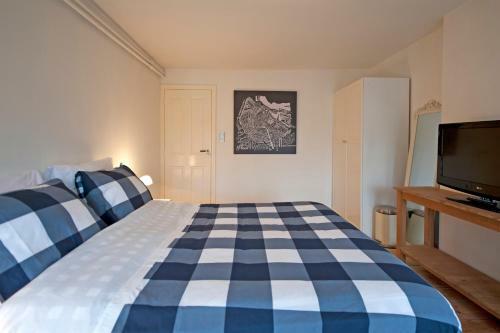 At the rooms guests benefit from a little seating area and a flat-screen TV with cable channels. 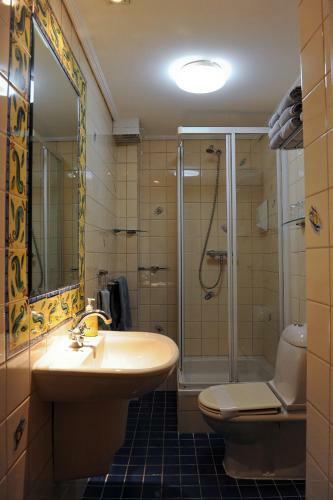 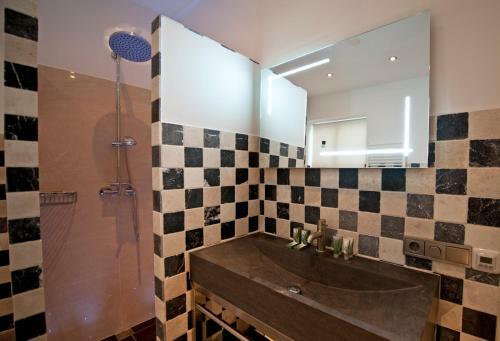 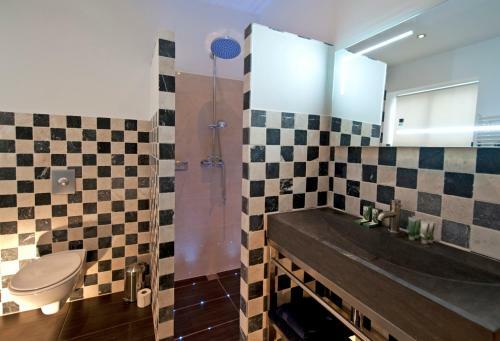 The private bathrooms come with a bath and shower or a shower. 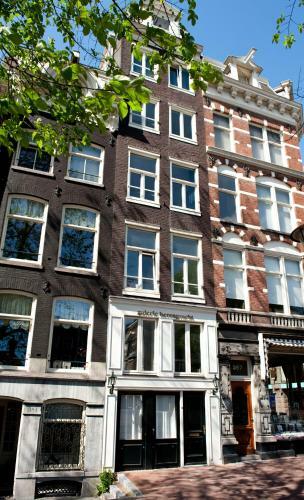 From the B&B 1657 Waterlooplein is only 400 metres away on foot. 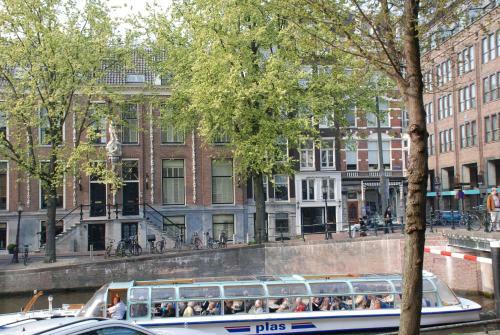 By public transport the Rijksmuseum is 5 minutes away.